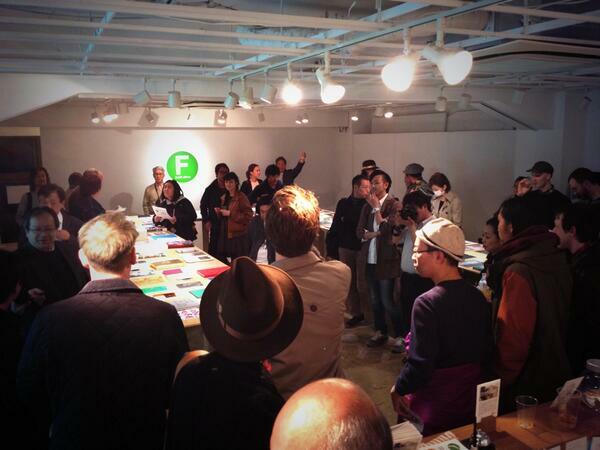 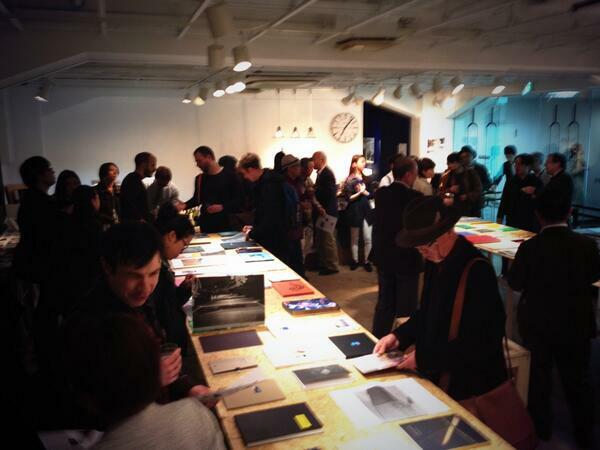 We are pleased to be collaborating with TIP (Tokyo Institute of Photography) to bring an edition of Photobookshow to Japan. 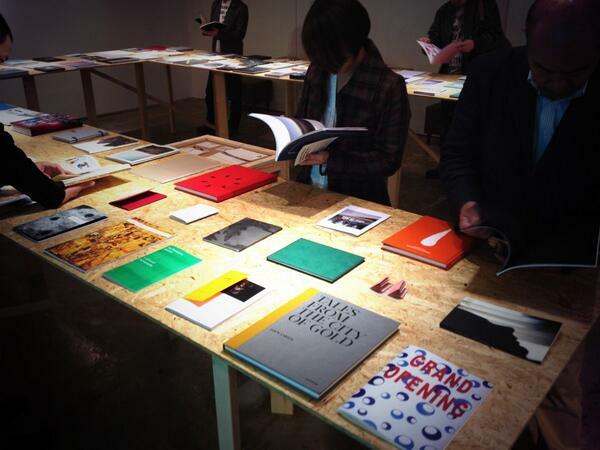 Following the call for submissions, we’ve selected over 100 photobooks to showcase to a Japanese audience. 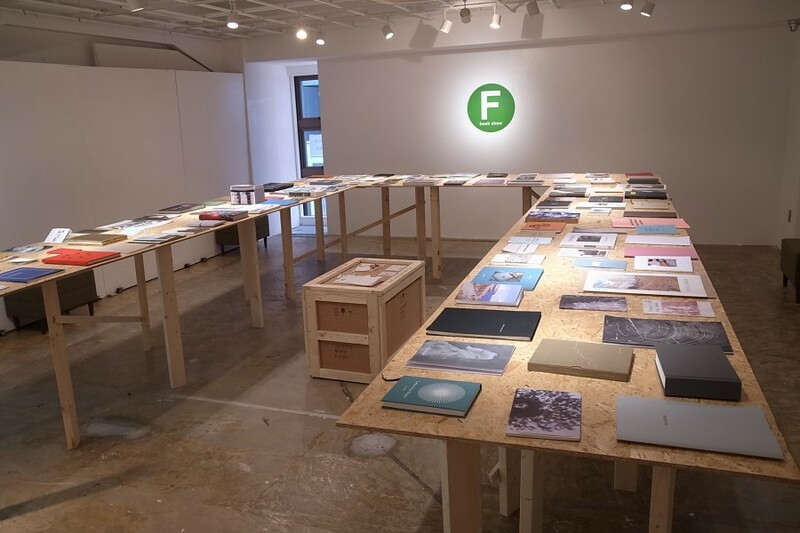 Alongside the show, there will be a variety of events at the venue in collaboration with TIP, Japanese publishing houses, and local photographers.